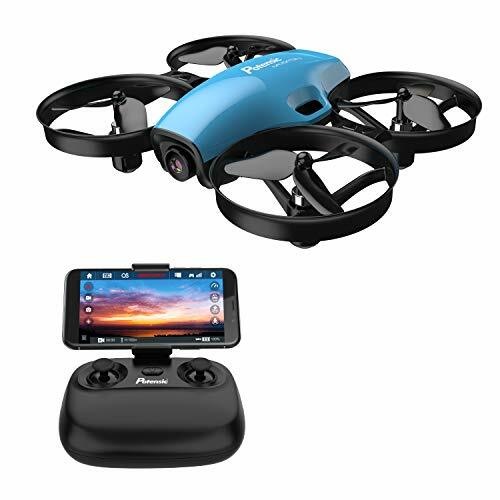 What do you think this YYPlay Jetblack Foldable 720p FPV Drone Flight Test Review video? – All arms easily fold for compact transportability. 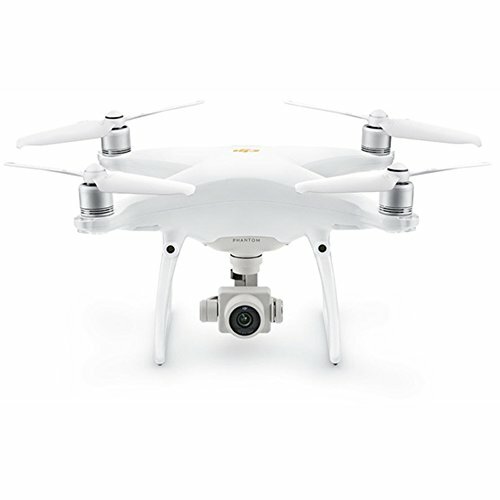 – 720p HD camera records video and 2MP images directly to microSD card inserted into the quadcopter. – The camera’s recorded image and video quality on the SD card is excellent for a 720p camera. 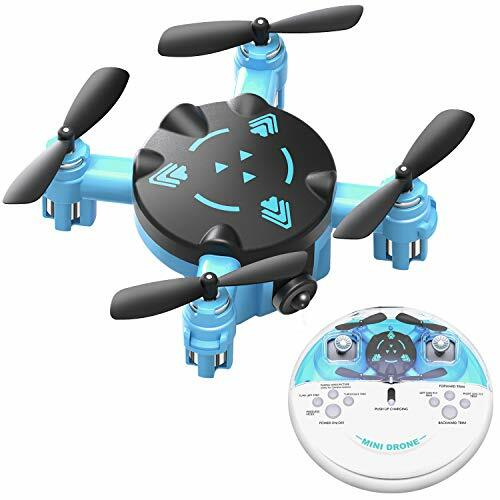 One of the better cameras that I’ve seen included with a toy drone. – App includes a flight simulator program to allow practicing before flying. 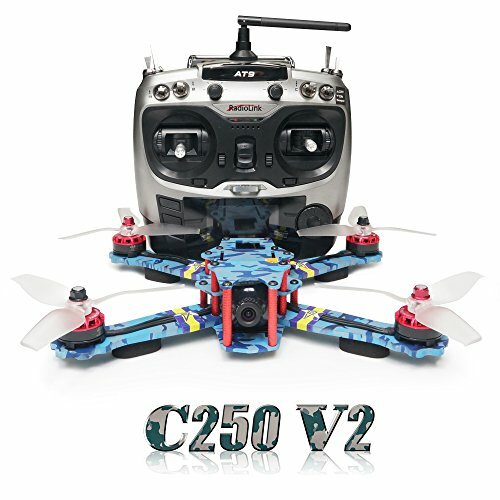 – Replaceable 3.7V 900mah battery gives flight time of about close to 9 minutes flight time. – Some of the Jetblack Drone’s app’s advanced control features are glitchy, such as voice control. Best flown with its controller. – FPV video reception is somewhat laggy with frozen video. It’s sometimes necessary to restart the quadcopter and app to restart the video. 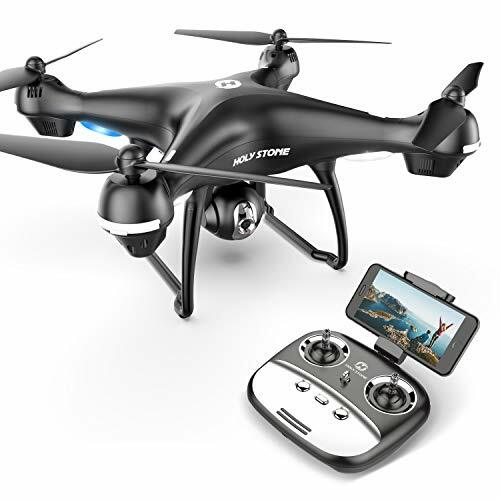 Be sure to share this YYPlay Jetblack Foldable 720p FPV Drone Flight Test Review video!